Will CBD Be Effective For Your Dobermann? 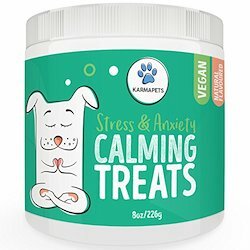 Have Large Dogs Had Success When Using CBD? Let me guess, everytime you walk with your Dobermann your constantly get unnecessary attention from the other passers-by. I mean how can you not with their muscled physique and a reputation to go with it. Dobermans are actually one of the most athletic breeds of dog in the world. It’s in their nature to be protectors, that why she guards your family so willingly. To others that don’t really know your dog, she comes across as large and intimidating. However, I bet she doesn’t have any issue with showing affection to her family.No matter how big and mighty your dog may be, no dog is indestructible. So I take it recent health scare has got you reading this. I suppose during your research you found out about CBD supplements, which are used to help with pain relief. Yet were you aware, that pet owners around the United States have begun to use CBD as a way of helping with their pet’s pain? In this article, I will cover how to use CBD to aid your Doberman. As well as show you the great success owner are having with CBD. We think you’ll be interested in: Best Dog Foods for Dobermans. The Doberman Pinscher, or commonly known as just the Doberman, was first bred in Germany at the tail end of the 19th century. First bred by a German man named Louis Doberman, he wanted to have a guard dog to come with him on his many errands. For this, the Doberman was a perfect choice as they are very loyal and observant. Due to their natural instincts mentioned that Dobermanns are the ideal police dog. Did you know that there were also selected to fight right alongside the United States Marines during the Pacific campaigns during world war two? Even though they have an aggressive demeanor, Dobermanns do in fact make lovely family dogs. 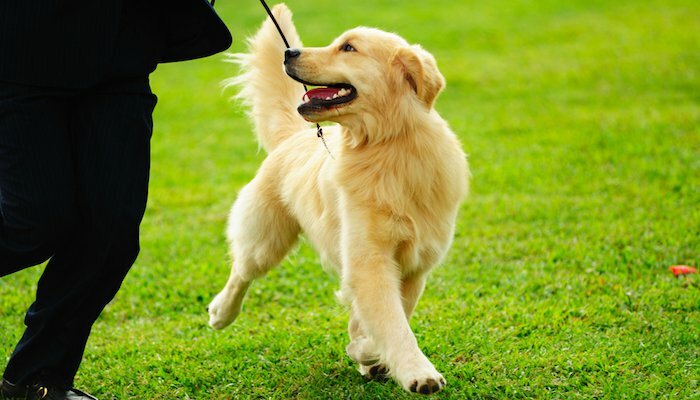 As they will protect their owners and are really responsive towards being trained. As you may know all too well, these dogs need plenty of exercises. They will certainly follow you closely while out on demanding runs. Given their background as working dogs, they love a challenge. The Dobermann can live up to thirteen years old as they tend to lead healthy lifestyles. Regardless, no dog is immune to disease, unfortunately. There are definitely conditions which seem to affect Dobermans more compared to other breeds. Cardiomyopathy is a form of heart disease. It’s a chronic condition which makes the muscles in the walls of the heart soften over time, which in turn does greatly affects the heart’s ability to keep the pressure of blood needed to pass through it. This results in, the heart becoming expanded and unable to pump any blood around the body. Inevitably leading to the decrease in circulation of blood throughout the body. Dancing Doberman Disease: Is a neurological condition only ever seen in the Dobermann, hence the given name. Its exact cause of the disease is still unknown. The disease affects the nerves in the gastrocnemius, these are within the calf muscle of the back legs. Dogs affected with the disease will often try to straighten their back legs while standing, this is what gives the disease its name as the action makes it look like they’re dancing. Throughout several years the disease will lead to the muscle wasting away in the back legs. Hip dysplasia is very typical among large dog breeds. It’s very common for Dobermanns to suffer from. The cause is a genetic malformation within the hip joint. Which causes the hip to degenerate much quicker than it normally would. Hip dysplasia is commonly associated with arthritis, during the dog’s latter stages of life. If so this will lead to a even more wear on the hip joint. Hyperthyroidism is when a dog has a hyperactive thyroid. This means that they have a faster metabolism. Which could possibly put them at risk of contracting thyroid cancer? Von Willebrand’s Disease affects the blood’s capability of clotting. This condition does not only affect Dobermans. However, they are more likely to contract this disease than other breeds of dog. Wobbler Syndrome is a cervical vertebral instability. Which in tails that the neck will be affected. As it causes the neck to compress. This results in severe neck pain and even makes the dog have a crooked walk. Just a couple of years ago, I was in your position. It was my dog Rosie, who is a lovely Golden Retriever. As she got older she was diagnosed with hip dysplasia. This meant that she was dealing with terrible arthritis in the hip joint. If that wasn’t bad enough, the vet diagnosed Rosie with cancer two years later. The vet said that we couldn’t anything to help Rosie. I was advised to focus on palliative care, as at the very least her later years with us needed to be relaxing for her. Having to witness Rosie struggle with her arthritis and was very troubling. Over a short period of time, Rosie started out being energetic and lively to then becoming constantly lounging around all day. She quickly avoided going for walks and really did struggle to lie down and get comfortable on her bed. Soon she hardly musters up the strength to go outside for the toilet. In all my research on supplements and ways of helping to improve Rosie’s last remaining years, I found out about CBD, which is a supplement that is exacted from hemp and cannabis plants. At first, I was totally against giving Rosie cannabis. However, after many hours of researching CBD thoroughly, I began to find out that all of the people and even pets were talking CBD. The substance is commonly used to treat many different types of medical conditions. Once I learned that CBD is really safe to use and it’s total non-psychoactive. This means that it doesn’t cause the high associated with Cannabis. So then I decided to try some out to see if it would benefit Rosie. In fact, CBD did vastly improve Rosie’s health, we believe that it is the reason she lived longer than the vet’s initial estimate. I’m so glad I took a chance on CBD as I don’t believe that Rosie would have made it otherwise. I know that using CBD greatly improved Rosie’s last few moments with us, making the whole process so much more bearable. As a result of my experience, I decided to build this website. My aim is to help others pet owners understand why they should consider using CBD as a treatment for their pet. 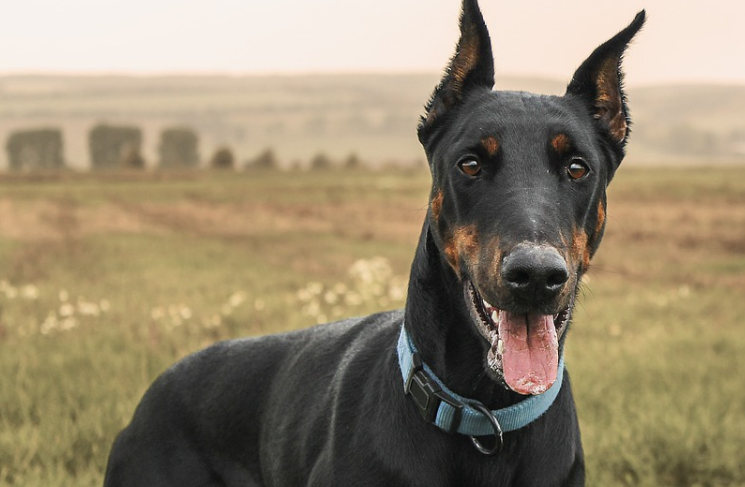 This is what you’ve been waiting for the two best ways that CBD can be used to treat your Doberman Pinschers health conditions. Know that CBD does, in fact, have lots of health benefits. 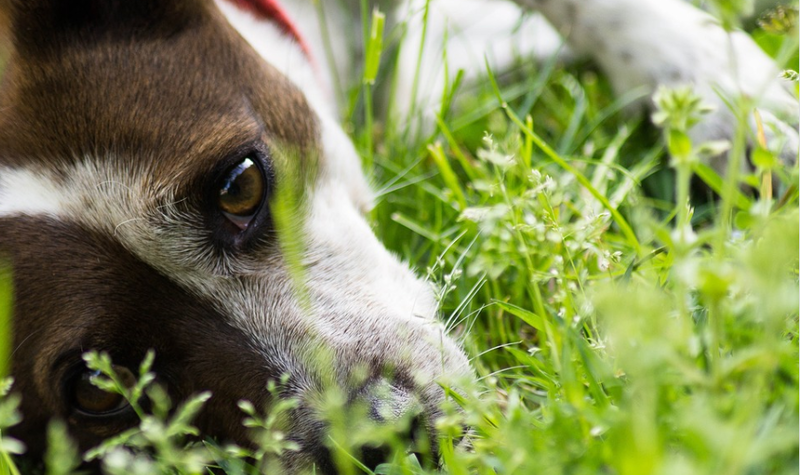 So If I don’t discuss the ailments that are affecting your dog, then you need to check out the article about seven amazing CBD benefits for dogs. That post goes in lots of details you’ll get all the information you need. Also known as Cervical spondylomyelopathy, affects the cervical section on the neck of your dog. It causes compression in the spinal cord, which causes a range of symptoms. Which includes serious neck pain that makes the dog have a trembling walk. The Syndrome is caused when discs in the spine slip. This very common among to larger dog breeds. Develop a weakness in their neck or something in the front limbs. A short-stride walk, mostly in their front legs. Overall muscle loss and a thinning in their shoulders. Some wear in toenails due to uneven walking. Heightened extension their four limbs. Difficulty in getting up and lying down. 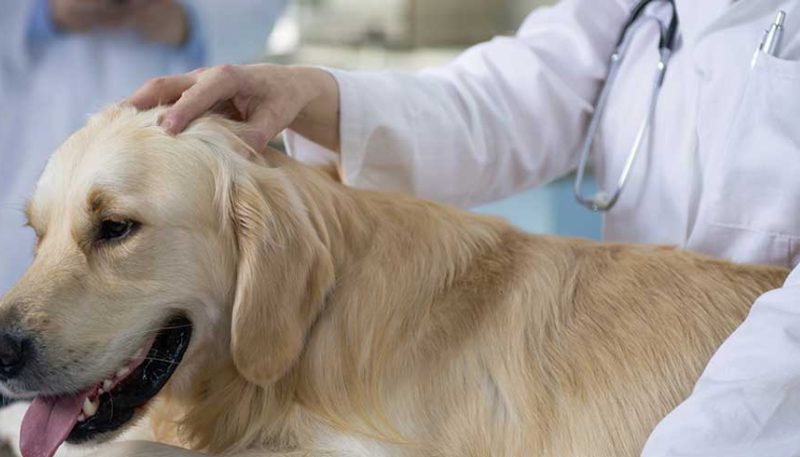 Wobbler syndrome can be commonly treated by surgery, although this isn’t possible in every case as every dog is different. I would highly recommend that you try CBD on your Doberman if they are suffering from wobbler syndrome. The main reason for you to get some CBD is that its a known as an effective painkiller. Studies have concluded that CBD is great at numbing pain signals in the brain. Just imagine how much better your dog’s life would be without the constant pain and agony. 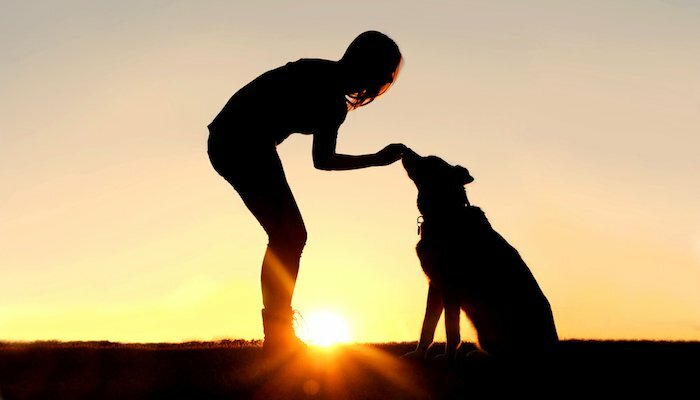 Did you know that CBD is actually a well-known pain relief that is consumed by a large number of humans and pet owners? It’s best at suppressing a number of agonizing conditions. So, by using a CBD supplement for example an oil you will be helping your Doberman to deal with pain more easily. It’s especially effective at treating wobbler syndrome and way more cost effective than surgery. If you do decide that surgery is the most effective way to get rid of wobbler syndrome. Just know that the surgery will be intensive, so it will leave your Doberman needing at the very least 2 months of recovery. 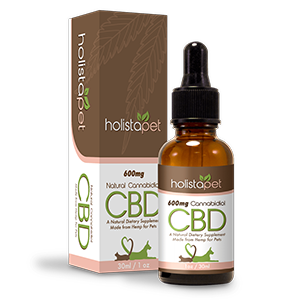 You should use the CBD is to help your dog through recover, as it will target the affected part of their neck. It’s very common for dogs to become tired while recovering from surgery. Fortunately, CBD’s has many health benefits, so it will assist your dog in the recovery process. When I began using CBD on our dog Rosie we instantly saw huge a change in her well being. As a result of the pain from her arthritis and cancer, Rosie had become increasingly tired. She’d always be laying around the house sleeping. For a very long time, she totally disliked any type of exercise. When she began her CBD treatment, Rosie’s condition improves almost overnight. The CBD was greatly reducing her perception of pain which allow for her to finally moving around the house again. When I asked my vet to explain what was happening to Rosie he said. It was due to the CBD’s strong anti-inflammatory element as it can reduce the pain signals sent to the brain. We also started to notice a change in Rosie’s overall demeanour once she started using CBD. It was only a couple of days before Rosie started to move around by herself. It was just during the first week of using CBD, Rosie began to show signs of getting back to normal. As she would want to go out for walks and proceeded to play along with our other dogs. Overall the CBD supplements that were used really did help to increase Rosie’s mood and how active she was. It was only once she had her chemo sessions, that she was a little worse for wear. After my first-hand experience of using CBD to greatly increase Rosie’s condition, I feel very confident in the fact that it will be helpful for your Doberman. As well as helping to suppress agony inflicted by wobbler syndrome, CBD will also help your Doberman while recovering from surgery. A thyroid is just a very small gland that’s located close to the trachea. The glad is responsible for the control of growth, metabolism and brain development. If this tiny gland isn’t functioning properly the outcome can be disastrous for the Doberman. The symptoms of hyperthyroidism largely differ, as it can include two extremes either overeating or rapid weight loss. Other notable symptoms are powerful mood changes and tremors. As the symptoms are very varied, hyperthyroidism can be quite difficult to actually diagnose, it could even go undiagnosed for a long time. Increasing in the dog’s appetite resulting in overeating. The dog becomes very thirsty, leading to an increase in urination. Rapid breathing that may lead to hyperventilation. Dyspnea, which is difficulty breathing. The dog will have a faster heart rate or even an unexpected rhythm. The dog will be very hyper, difficult to control. An increased size of their thyroid gland. The cause of hyperthyroidism will greatly depend on the breed of dog. Although, if a dog has an overactive thyroid it may lead to thyroid cancer. Alternatively, it could also be brought on by an autoimmune condition which causes the body’s immune system to attack its healthy tissue. This takes place within the thyroid gland, making it become infected. If your dog currently suffers from any of the previously mentioned symptoms, then make sure to get their thyroid checked by a vet. If the vet does end up diagnosing your dog with having a hyperactive thyroid, then I recommend you try and learn as much as you can about CBD. It really is a fantastic treatment method. During a study taking place in 2002, they found that there are cannabinoid receptors in a rat thyroids. These receptors help to balance the release of individual thyroid hormones. So by giving cannabinoids to the correct receptors in the thyroid gland, the scientists saw a 30% decrease in thyroid hormone discharge. Which suggests that cannabinoids such as CBD do in fact assist in the decrease of thyroid activity. Right now the research looks to be very positive. As I’ve previously talked about my own experience of how I benefit from CBD. I will now tell you about my sister in law who actually owns a Doberman. She’s been having really positive results since beginning the CBD treatment. There are several more dogs having positive results, all because of using CBD. I can give you the example of Rascal, a seven year old called Dobe. Who has been using CBD to treat a severe respiratory disease. Which means that he suffers from many illnesses such as tiredness, loss of appetite and a build-up of liquid from a malignant tumour. Rascal wasn’t in good shape, luckily for him, his owners started to CBD. After a few doses, he was full of energy and his appetite was improving. Just after three months, Rascal’s overall health had increased so much so that he could actually start to act like a puppy again. Another example is that of Lacey, who has again seen a real improvement since using CBD. Does your Dobermann in fact, suffer from something I have covered here? If so, then I have to recommend that you start using CBD as a treatment. You should remember that there are several issues in which CBD can be used. The product my family uses are from a company called King Kanine. 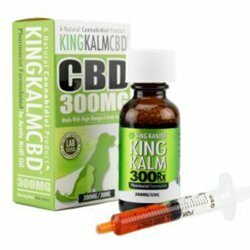 Without a doubt, their most popular product has to be the King Kalm CBD 300mg RX. Even after all my searching, I’m yet to find a better price. Another product I’ve used is the Canna-Pet’s Advanced MaxHemp Liquid. I really recommend that you check both of them out for yourself. Why not save yourself $20 on any of these brands should you use the links above. I hope this article was informative and that you now understand the benefits of CBD. I wish you luck in your CBD research and if you have decided to commence with your CBD treatment that you get great results. If you would be interested in other articles similar to this, then please do check out my website.